Hello foodies! I hope everyone is having a wonderful Memorial Day Weekend so far! I am super excited to share this post with you today! I was recently contacted by Del Monte to host a gathering with my family and friends, creating recipes with some of their products, to share at this gathering. I immediately started brainstorming some awesome summer recipes that are easy to make, using everyday ingredients. My sisters and I got together, planned the menu, and spent the day making these wonderful recipes to share with our friends, families and you! I just love spending time with my family and friends, especially when we can cook and have a huge meal together. They are some of my favorite moments! 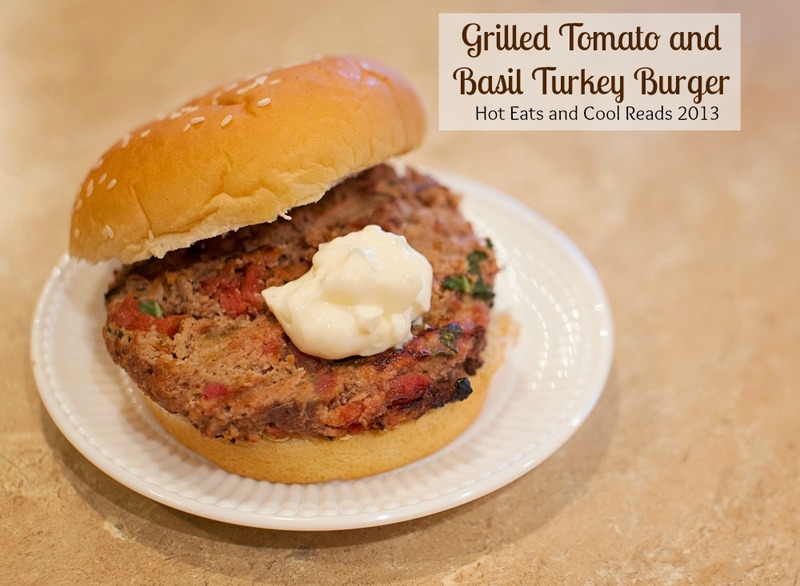 We made 5 Bean Salad, Grilled Basil and Tomato Turkey Burgers and Peach and Pear Sorbet! The best thing about these recipes? The ingredients are found either in your pantry or are easily found at the grocery store, making prep and cooking easy peasy! 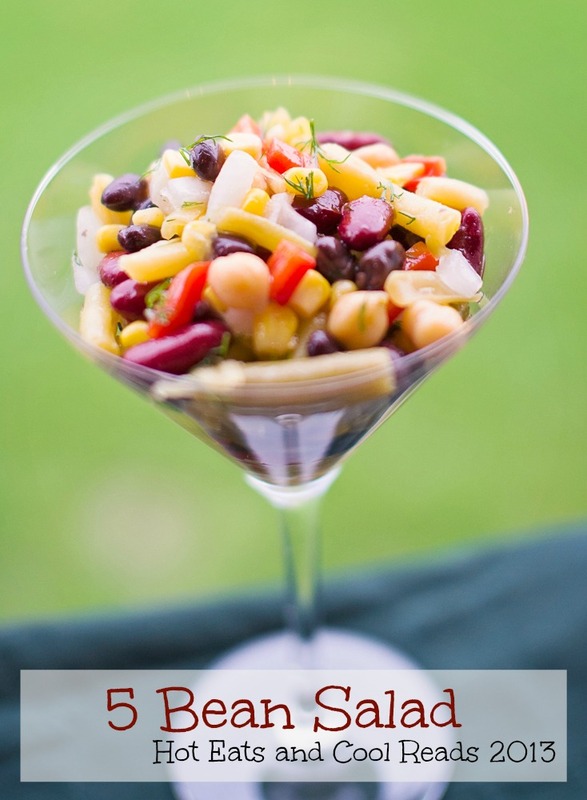 I love the ease of using canned fruits and veggies when fresh aren't available, or aren't in season. 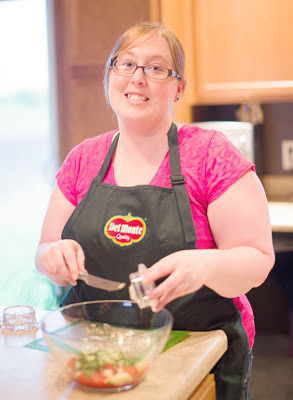 You can always keep them on hand and whip something up in a pinch! 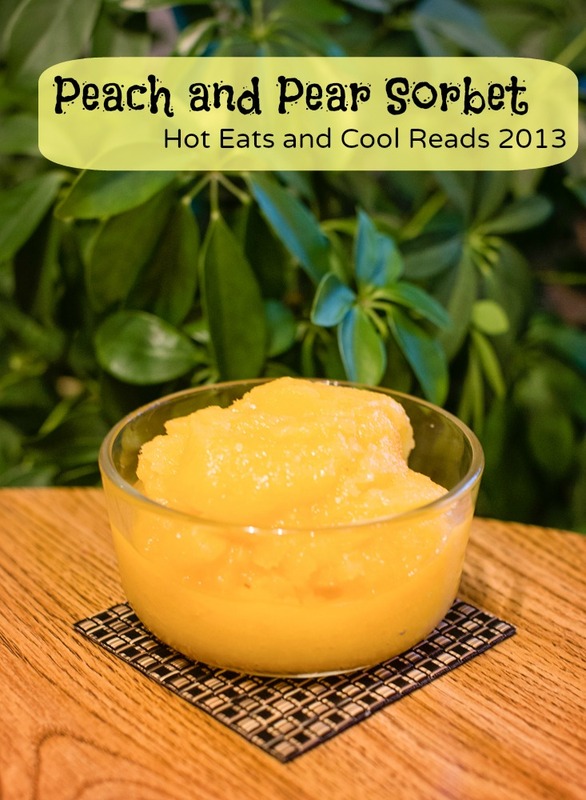 We used Del Monte canned diced tomatoes, green beans, corn, lite peaches and lite pears in these recipes. Thanks to the wonderful people at Del Monte, you have a chance to win a can of each of these fruits and veggies, to try the recipes yourself! 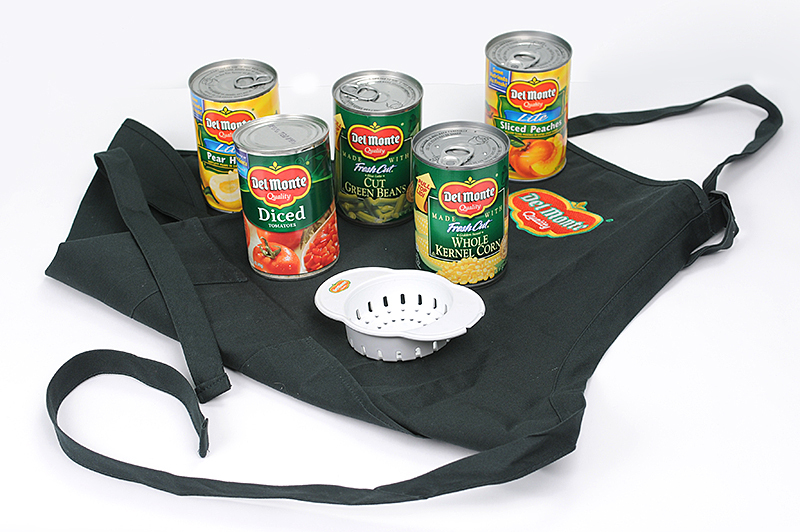 They are also including a Del Monte apron and a can strainer to the winner! How exciting, right?? Giveaway starts May 25th, 2013 and ends on June 1st, 2013. Giveaway is open to residents of the United States. The winner will be announced and contacted on June 2nd, 2013. Winner will have 48 hours to respond to my email, if I do not receive a reply within that time, another winner will be chosen. The winner is randomly chosen by Giveaway Tools. Del Monte will send the package to the winner. Thanks for entering! Great giveaway, Sheena :) On my way to check out those recipes! Great giveaway - I have the same one going on right now! :) Great blog too! Keep up the good work.